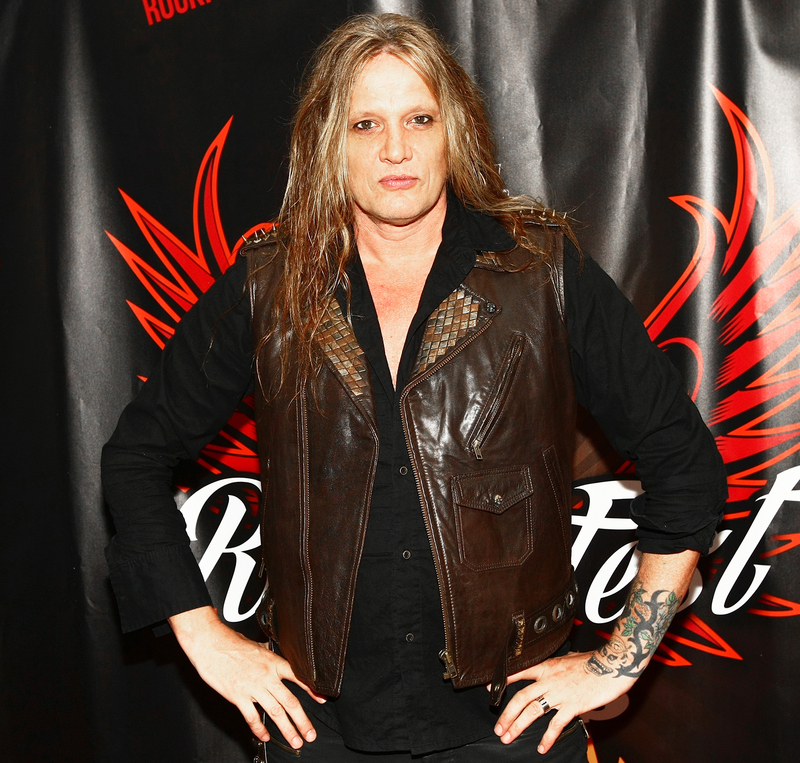 Sebastian Bach Opens Up About Skid Row and ‘Gilmore Girls’: ‘There’s a Demand’ for a Real Hep Alien Concert! 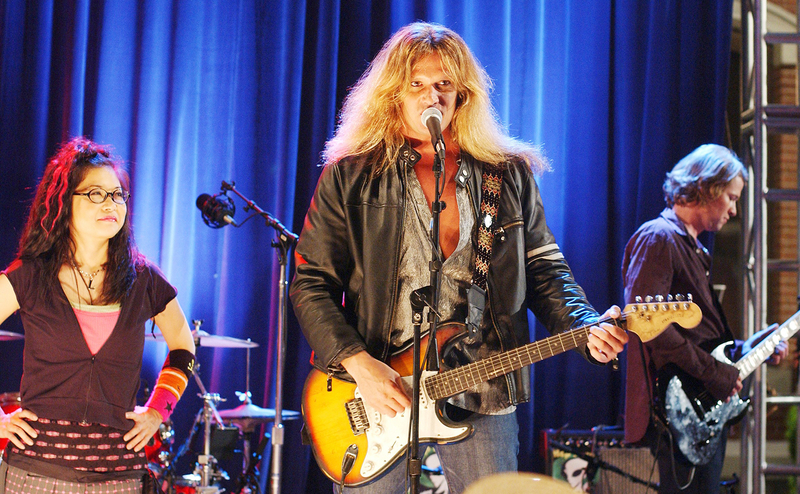 There are two universal languages, according to Sebastian Bach: rock ’n’ roll and Gilmore Girls. Bach is exceedingly fluent in both. For nearly a decade, he served as the frontman for the heavy metal band Skid Row. And after a stint on Broadway — he starred in Jekyll & Hyde, as well as Jesus Christ Superstar — he joined the cult favorite dramedy as Gil, the bassist for Lane’s band Hep Alien. Bach gets in tune with Us. Us Weekly: What inspired you to share your story now? 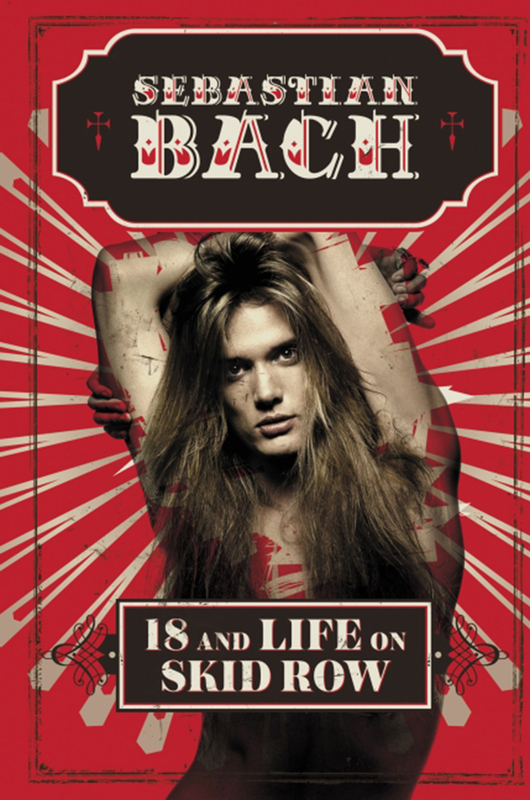 Sebastian Bach: I’m a fan of rock ’n’ roll autobiographies. But when I go to the bookstore, there’s nothing on Skid Row. There are, like, three books on Cinderella, five books on Bon Jovi and 10 Mötley Crüe books! So this is the very first ever Skid Row book. Us: Explain the writing process — four years takes a lot of patience! SB: I had to have complete silence and privacy when I was writing, which was a drag for my family. I was ordering them around saying, “No, you can’t watch TV now!” I had to step back into another time. This is before the internet and cell phones. I had to really concentrate to remember! This is about living through the ’80s and living to tell the tale. Us: In the book, you open up about doing cocaine and your nightly ritual of drinking and smoking. How did that take a toll on you? SB: Well, I went to the doctor for a physical and I had a heart murmur. I never did before. I attributed that directly to cocaine use. I’m happy to say now that I do not have a heart murmur. I don’t do that stuff anymore. I would say that’s definitely a toll that was taken literally on my heart. That’s enough of that! Us: What’s your biggest regret from the band’s heyday? SB: Maybe Skid Row didn’t have to break up. We broke up in ’96 when grunge was really big. We let other outside forces affect us that maybe if we would have taken a break, we could have cleared our heads and not broken up the band. That’s my biggest regret. Us: What’s your relationship like with them now? SB: I don’t have any. I haven’t been in the same room as Skid Row since ’96. I speak to the guitar player Scotti [Hill] and the drummer [Rob Affuso]. We still need to work on the other two. [Laughs] I think if Guns N’ Roses and Hep Alien can get back together, we can too. Us: What is your favorite Gilmore Girls memory? SB: My favorite Gilmore Girls memory was when the lead singer of Rush, Geddy Lee, came to the set with his daughter. I’m the biggest Rush fan in the world and I couldn’t believe it. I talked to the producers like, ‘You gotta get them in the show!’ So Helen Pai wrote a scene where Geddy and his daughter are in the background [in season 7’s “Will You Be My Lorelai Gilmore?”]. You can’t really see them, but they’re there! Us: What was filming the revival like in comparison to the original? SB: Filming the Gilmore Girls revival was like stepping into a time machine. That is the best analogy I could give you. It was like time travel. They hired the exact same cast, but they also hired the exact same crew, the same dialogue coach, the same wardrobe girl. Everything was the same as the original series. So walking around there, it was like it’s 2004 again! It’s a very rare thing to have in life, to be able to revisit something that is so important. That show is important to a lot of people. It’s an honor to be on it. SB: [Laughs] “18 and Life” played when Lauren Graham is driving in her car, which I found weird. I think it would take the viewer out of the experience. I’m Gil, this guy who owns a sub shop. I’m not Sebastian. Us: What was your favorite song to play with Hep Alien? Us: Where do you see Hep Alien 10 years from now? SB: I would like to actually play a real, live show sometime for the Gilmore Girls fans. I think they would really like that. We get a lot of Hep Alien fans coming to my concerts across the country, and between songs, I’ll start “Hollaback Girl” and the whole crowd finishes it for me. The whole place sings it. I think there’s a demand for that! Us: And lastly, we have to know: What is the secret to your beautiful mane? SB: That is a Brazilian blowout you are seeing! It saves me a lot of time. I don’t have to dry it or anything. It always looks like this. And, it’s all real! There are no extensions or wigs or anything happening. I don’t know how long I’ll be able to say that, but I can say it right now! For more on Bach, pick up 18 and Life On Skid Row, out now!